This unsettling novel is set thirty years in the future, in the wake of a third world war. Runaway effects of climate change have triggered the collapse of nation/states and wiped out over a third of the global population. One of the survivors, a former soldier nicknamed Mercy, suffers from PTSD and is haunted by guilt and lingering memories of his family. His pain is eased when he meets a dancer named Ruby, a performer who breathes new life into his carefully constructed existence. 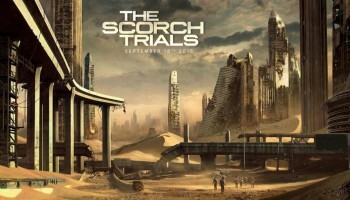 But when his long-lost brother Leo arrives with news that Mercy’s children have been spotted, the two brothers travel into the wilderness to look for them, only to find that the line between truth and lies is trespassed, challenging Mercy’s own moral code about the things that matter amid the wreckage of war and tragedy. Set against a sparse yet fantastical landscape, The Mercy Journals explores the parameters of personal morality and forgiveness at this watershed moment in humanity’s history and evolution. I wasn’t sure what I was going to think of this book when I first received my copy, it’s not really what I usually read or review so I was a little unsure of it at the start. 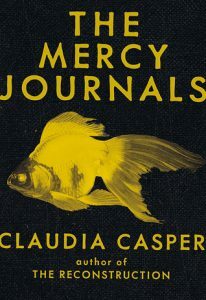 The Mercy Journals is a dark and gritty psychological thriller that kept me on the edge of my seat from start to finish. It’s also one of those books that stays with you long after you have finished reading it. For days after I finished the last page, I would find my mind drifting off my task at work or whatever I was doing and back to the book. It didn’t take me long to decide it was time to read the book at least one more time, and I think I may have enjoyed it more the second time than I did the first. 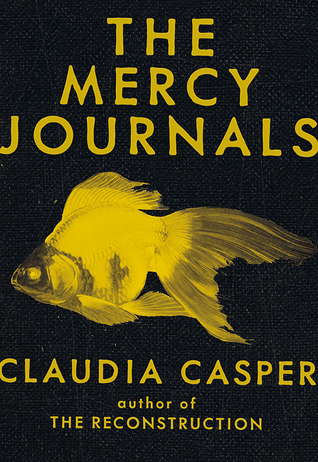 There is a lot going on in The Mercy Journals so it’s a bit hard to pin down everything I really enjoyed about the book so I will narrow it down to just two or three main aspects. First is the world that Claudia Casper has created for the world. With the effects of climate change that we are seeing in the real world, the destruction of our environment and the frailness of our world economies, the dystopian future she has created doesn’t seem all that implausible. The fact that I can so easily picture the world as she describes it scares me a little bit, even more so when I consider the parts of the book like the border wall, which could easily happen in our not so distant future. The one thing I probably didn’t appreciate as much as I should have are the biblical aspects or influences upon The Mercy Journals. The story seems very Cain and Abelish, but as I have only a passing knowledge of the Bible or the story of Cain and Abel I probably didn’t appreciate that aspect of the story as much as I should have. That didn’t take away from my enjoyment of the story, however, I truly did enjoy reading this book more than I can properly describe and I am grateful to have received a copy.